Is Glass Good for Building a Greenhouse? 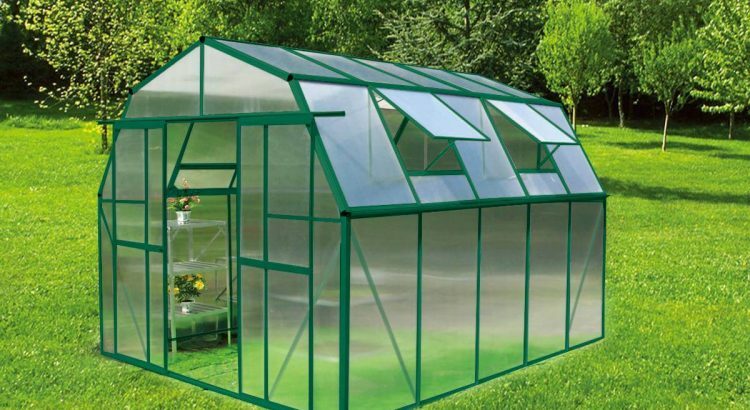 Glass is a great choice for building a greenhouse. There are many different types of glass to choose from when it comes to building a new greenhouse or building or replacing some areas that need it. Some glass is better for walls and doors while some can be very dangerous if used in the wrong spot. For specific questions regarding glass replacement and installation call a local glass company. For readers in the Phoenix area you might try Valleywide Glass LLC. You can view the Valleywide Glass LLC website here. Regular glass, also called annealed glass is a heat treated glass that is common in all forms of construction. This type of glass is weaker than tempered or laminated glass and when it breaks the shards can be big and sharp and anyone who is walking through or bumping into it can be in danger of getting a big cut. Tempered glass is also heat treated and is 4 times stronger than regular annealed glass. Tempered glass is found in doors, glass roofs and glass walls that are close to the ground. This type of glass is good because when it breaks it smashes into tiny shards that are less harmful to people. One con about tempered glass is it can’t be cut to size on site. For this reason you will have to get all of the measurements and design of the greenhouse before and have the tempered glass pieces cut first before they go through the tempering process. Laminated glass is also a safety glass. It’s 2 thin sheets of annealed glass sealed together. When it breaks it stays stuck to the internal film and stays in place. The glass will break but it is very sturdy and will stay in place of the frame. This type of glass is used in car windshields and many commercial applications where security and safety are a concern. Double pane glass is going to be more energy efficient but the cost will also be much higher. Before getting any glass to put in your greenhouse do a little more research into types of glass and the best place to put them into your new greenhouse designs. Glass companies can help with all types of home improvement that regard glass. 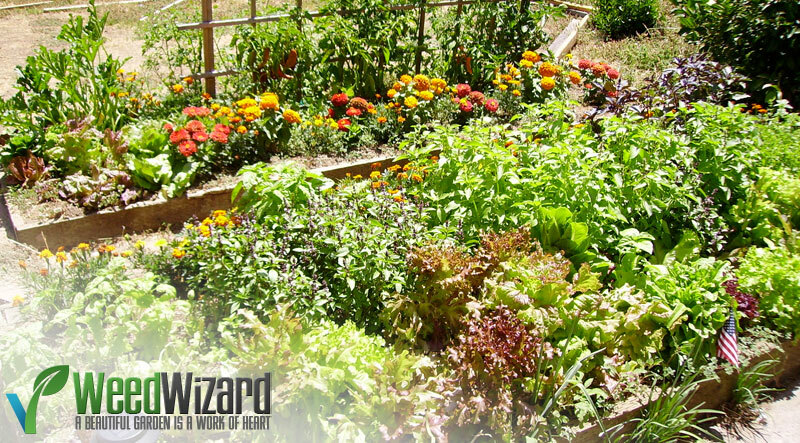 Kitchen Gardens are a fun way to personalize and beautify your home. They are one of the most popular kitchen remodel types available. They give you ideas to keep you busy and a sense of accomplishment to see their progress over the months. 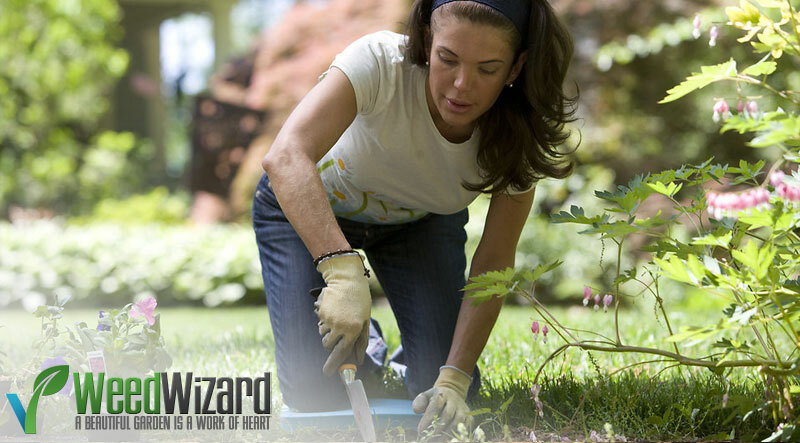 Unfortunately, it can be difficult and frustrating to try and keep the weeds under control, and result in a lot of wasted time. Here are some more simple tips and tricks for you to keep in mind to get a handle of those weeds as naturally as possible. Use lots of mulch! Mulch keeps the soil most, cool, and deprives weeds of light while allowing the greenery of your desired plants to take in as much light as they need. Keep your mulch levels at 1-2 inches deep; any deeper can deprive soil of oxygen. 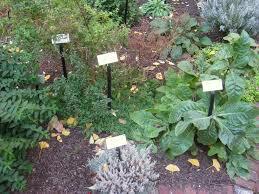 Be sure to use organic mulches that do not already contain weed seeds. You might find that environment conducive for crickets and some other insects that feed on weed seeds. Try not to disturb the soil too much. It’s more likely than not that weed seeds are scattered all throughout your soil. However, only the seeds at the very top of the soil will receive enough light rays to start sprouting. Therefore, excessive digging will stir up seeds into shallower soil and can definitely contribute to weed growth. 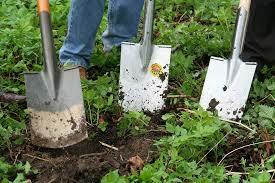 Try not to dig any more than you need to, and pack fresh soil in the disturbed patch. Pulling weeds out is easiest when wet because the soil tends to be looser, but even if you can’t fully uproot them while dry, weeds cut off below the soil surface will simply wither and die. When removing them is impossible, it’s important to at least slice them in this way or at least to remove the heads (a process sometimes called “dead-heading”). Removing weed heads will prevent them from spreading seeds, as well as forcing them to use up nutrient supplies as they will not be able to take in as many from the sunlight. Another way to kill weeds before removing them is by pouring boiling water over them. This is especially helpful for the weeds that grow between sidewalk cracks. They cannot stand the heat, and the water is not hydrating to them. Spraying weeds with salt, vinegar, or even dish soap can also kill them off, but be careful when making the solution so as not to alter the salt levels of your soil. 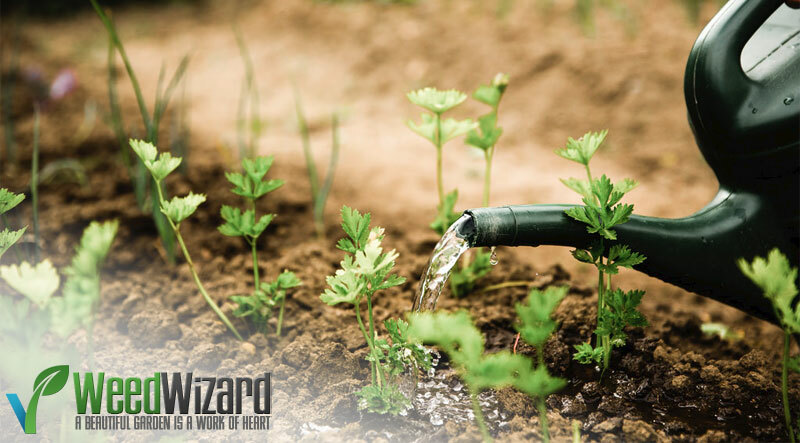 Try to deprive weeds of water by using a carefully-placed soaker hose or drip irrigation technique. Keep in mind, however, some weeds benefit from deeper moist soil, so this is not a foolproof method. Change out your compost and organic fertilizers often. Weeds do not often grow in well-nourished, healthy soil. Be sure not to put your chopped weeds in the compost, however – they could contain seeds. 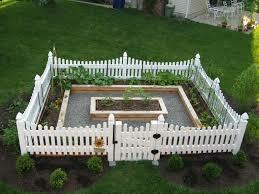 Space your plants close enough together such that the soil between them is shaded, which will prevent weed germination. Of course, this is not always possible, if your plants aren’t especially leafy plants, they require a lot of root space, or they should not come into contact with neighboring plants. We hope these tips give you some ideas as to how you should best tackle your weed problem. Every garden is a little different, so you might have to try a number of different techniques to find what truly gives you the best result. Good luck! Growing plants, or rather, vegetables on your own could either be a disappointment or a rewarding experience. So before setting foot into buying seeds and constructing your soil bed, consider reviewing some useful insights that may add to your success. A huge factor that affects your plant’s growth is the normal temperature and humidity of surrounding air. Vegetables known to thrive well in cold and humid condition may not grow productively in warm regions and vice versa. Some crops that enjoy the heat are basil, peppers, squash, and tomato. On the other hand, lettuce, cabbage, leeks and carrots tolerate cool temperatures. It is best to select plants that can tolerate your average climate to get the most out of your garden. What amount of sunlight does your new home garden installation require? Sunlight can either promote growth or destroy your crops. Check your garden if it is shady or soaked in the sun all throughout the day. Some plants require 8 hours of sunlight while others need 3 to 4 hours minimum. We recommend that you pick plants that can thrive with 3-8 hours of sun exposure. Apart from sunlight, your soil’s quality also plays a significant role in keeping healthy veggies. 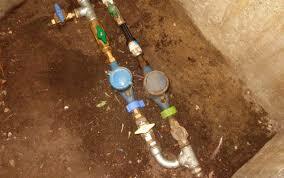 It is commonly safe to maintain the ground soft and moist with proper drainage. Mulching is an excellent way to keep your top layer saturated. Also, bear in mind the depth seeds need to be planted into the soil and distance from each other before getting your hands dirty. This is true especially if you want to Grow Weed or Medical Marijuana. Water is essential to plants as sunlight and soil quality. While it is easy to provide daily showers, it is also easy to overdo it. Ideally, 2 to 3 times of enough watering will make your vegetables happy. Keep your soil moist about 2 to 3 inches thick. The primary sources of life for plants are water, the sun, and air. While sunlight and carbon dioxide are readily available to plants; water, on the other hand, requires human intervention most of the time. Here is a list of tips that not only work well on most greenery but will also save time and lower your bill. A rule of thumb is to let water reach the roots for better absorption. Some plants have the ability to do this with their leaves while the rest with their roots. To get the best from water consumption, do it slowly directing the flow into the soil and roots rather than wasting a shower on the leaves. Almost every book about plants will suggest watering in the morning. Some, though, will mention doing it late in the afternoon. It’s because there is not much heat in the atmosphere in the morning that allows water to evaporate. Makes you wonder why can’t we just water in the evenings then? Soil tends to absorb surrounding temperatures. So as the night falls, the earth is warmer inside resulting in evaporation. Bend down and check if the surrounding soil is starting to crisp and dry. If it is, water slowly until the roots. Moist and damp surrounding soil conditions are the most ideal. Another great technique is lifting the pot to check for heaviness as moisture gets trapped inside. Lighter weight means it’s time to give the soil a shower. Leaves that are turning yellow and brown, if the season is not nearing, should be warning signals that the plant needs watering. However make sure to put your phone away when you work. Talking on the phone will ensure that you make a mistake and also if you drop your phone or break it then you will have to repair it or buy a new one! Ok, back to business. Old, large trees need the least amount of watering as their roots have seethed broadly and deeply into the earth. Younger trees, on the other hand, should be watered 10 to 15 gallons 2 or 3 times in a week. Smaller plants require moist soil almost on average. Remember to avoid drowning and leave an hour interval to check if the water is absorbed. Gardening as a hobby can be a fun and rewarding experience. Before you start, there are some things that you need to be mindful of to have a cost-efficient smart hobby. Here are a few reminders that can be beneficial to aspiring gardeners. Not unless you plan to garden in a raised soil bed or box, consider identifying where your electric and sewer lines are. You might end up damaging your lines in the long run. If you can’t seem to pinpoint where they are, call a professional to have them visibly marked. A well-ventilated area in your lot with the most sun exposure may just be perfect for your seeds and greens. If you doubt your soil’s nutrient content, you may call to have it tested or start nourishing it yourself with compost, water, and fertilizer before seeding. Don’t forget to check the ground for rocks and other objects that need to be removed. Additionally, tight soil requires loosening to promote root growth. If you’ve noticed raccoons, rats, and herbivores around your neighborhood, prepare to protect your loved greens. Building a sturdy wooden fence might suffice. If you have a budget to spare, an electric fence also works well in keeping animals out of your soil bed. Basic tools are a way to go. If you must, build your soil box with reclaimed or scrap wood materials. A hand shovel and a medium sized rake usually do the trick. 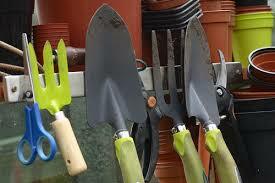 Add useful tools to your collection as your garden progress. Create a list of do’s and don’ts for your selected plant: such as the right depth of soil, amount and frequency of watering, and sun exposure. Doing a research beforehand will boost the chances of a successful garden.